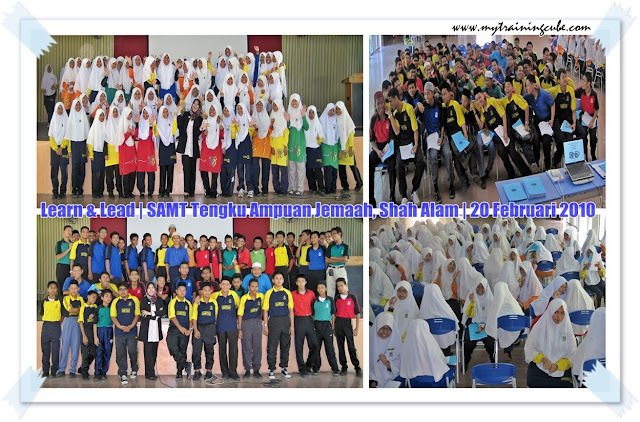 Here are some pictures from the recent programme TC conducted at SAMT Tengku Ampuan Jemaah, Shah Alam. We will update the gallery soon! Currently, we are getting busier and merrier as more and more new clients realize how special our programmes are. And if you have not experience any programme with Training Cube, do not hesitate to contact us. Get your students to have fun and enjoy while learning new things!